Together with famous researchers, experts and leaders in the field of supplemented foods, clinical nutrition and community nutrition present at the seminar. On May 10-11, 2017, according to the Invitation letter from representative of U.S. 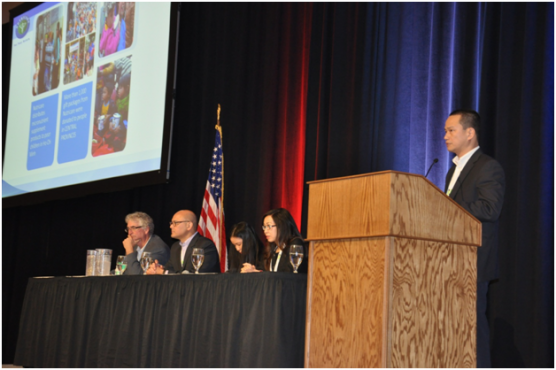 Dairy Export Council (USDEC) and United Dairymen in Idaho, Nutricare’s General Director – Mr. Nguyen Duc Minh was present in Boise, Ihado to attend the seminar: “Dairy Nutrition: An Engine for Economic Growth” with the participation of professors and technical experts from organizations of different countries all over the world. 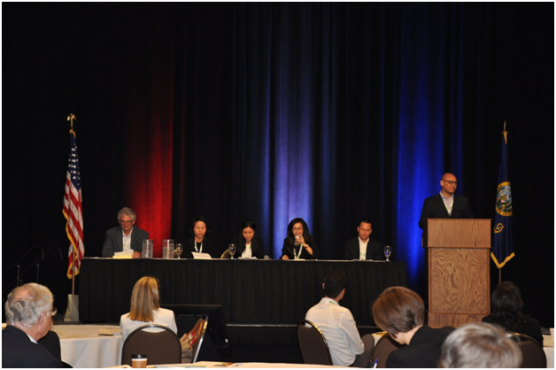 The seminar was jointly held by USDEC and United Dairymen of Idaho at Boise Center located at No. 850 W. Front Street. 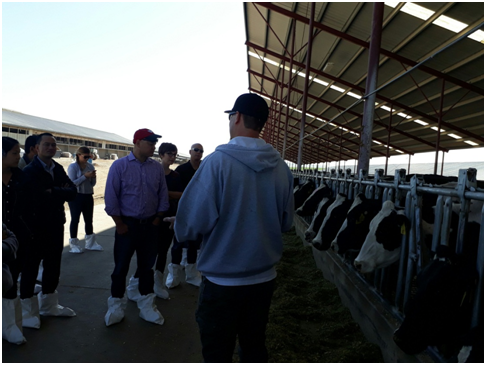 Before the seminar, USDEC had invited Nutricare to attend the 2-day event to meet American dairy ingredient suppliers and visit Sun Ridge Dairy Farm in Nampa, Idaho (The farm has 3000 cows and delivers approximately 265,000 pounds of milk per day. 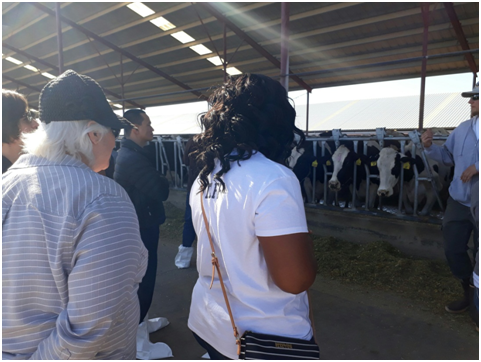 The farm has more than 30 staff who are regularly trained to take charge of specific work, maintain strict instructions and comply with animal care) on May 8 & 9 with the aim of creating favorable conditions for Vietnamese enterprises to learn about dairy products of American suppliers. 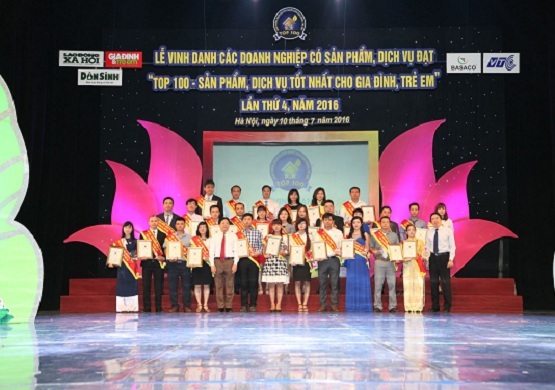 At the seminar, the organizer invited famous researchers, technical experts and leaders in the field of supplemented foods, clinical nutrition and community nutrition. Plan of seminar program was executed by the organizer aiming at solving the burden of malnutrition and research of supplemented food and micronutrients that can optimize human health. Representative of Organization Board also committed to provide support for global efforts to achieve the Goals of Sustainable Development-2.2, which are: reducing malnutrition rate, especially undersized state and scraggy state in children under 5 years old and ensuring nutrition demands of minors, pregnant women and breastfeeding mothers. According to United Nations, in 2014, nearly 1 out of 4 children under 5 years old suffering from malnutrition with undersized state. World Bank reported about malnutrition issues and its effects causing signification reduction of economic growth and productivity from 2% to 11% of GDP in some countries. In order to achieve this target in 2030, multidisciplinary cooperation is required to improve awareness, share knowledge, experience and expand strategies. “Dairy for Global Nutrition” (DFGN) idea is an important key contributed by USDEC to SDG-2.2. DFGN promotes scientific research on nutrition effect and development of combining dairy ingredients to diet and supplemented foods designed for providing nutrition to mothers and children during their first 1000 days of life. These researches and analyses help enterprises define policy to optimize resources to create better health support products for mothers and children with malnutrition and prevent malnutrition in minors. Attending the seminar as a partner of USDEC, General Director Nguyen Duc Minh gave speech regarding “Experience from the Field: Vietnam Case Study” with the main contents about nutrition situation in Vietnam (Opportunities & Challenges) and activities conducted and contributed by Nutricare to the society during the past time. 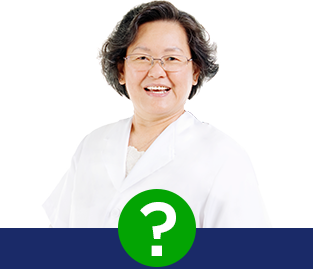 NUTRICARE has the strengths in researching and offering solutions for nutrition and nutrition for medical treatment. 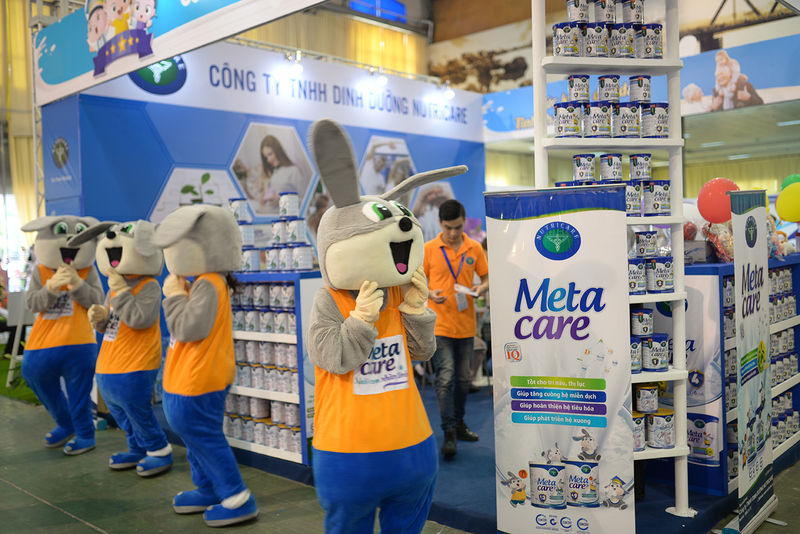 It has successfully produced diversified dairy products for all ages, genders, from children to adults, pregnant women, the elderly, people with diabetes, cancer, liver disease, kidney failure, etc. 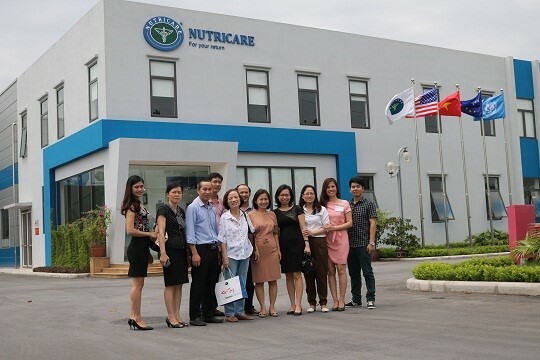 All products of NUTRICARE are made from materials imported from America, EU, New Zealand and produced on the line applying Quality Management System of International Standard of ISO 22000:2005; GMP; HACCP at the mordern factory located in Thuan Thanh Industrial Park, Bac Ninh.